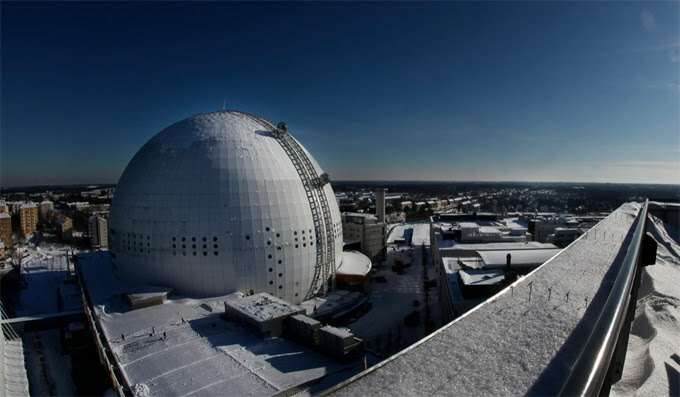 The Stockholm Globe Arena, known as the Ericsson Globe, apparently the world’s largest round building, is not a new project, but we’ve grown fond of its brand-new addition: the cute little glass orbs that climb up the rounded skin of the structure. 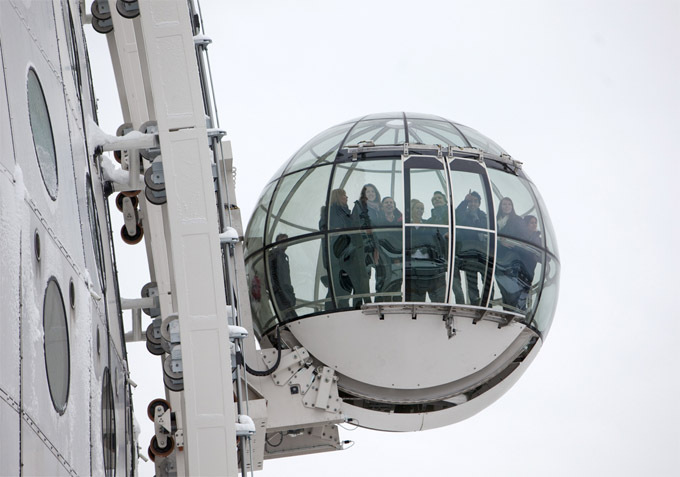 SkyView is one of the most remarkable attractions in Sweden, and an experience far above the ordinary. 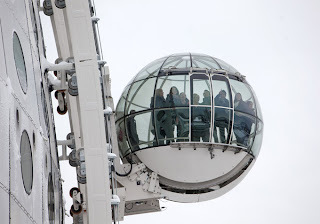 A gondola made of glass takes you up along the outside of the Ericsson Globe - the largest spherical building in the world. It promise you will have a spectacular view over Stockholm! Read more here!